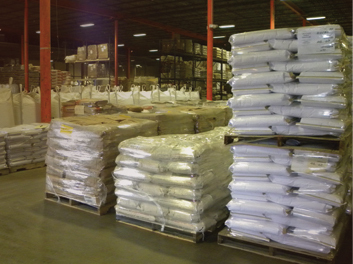 Mercer Milling manufactures a wide range of custom and private label premix, along with more than 150 specialty products for customers ranging from small farm stores to the nation’s largest feed mills. Ready to order? Have a question? Just call our Customer Service Department at (315) 701-4482, ext. 306, or contact us here. © 2015 Mercer Milling Company, Inc.